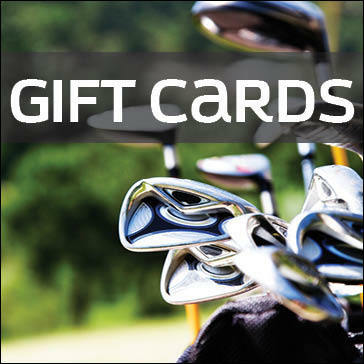 Surprise that special someone with a Reston National Golf Club Gift Card. This card can be used towards any purchase at Reston National Golf Club. Gift Cards are available in multiple denominations. Choose from the options below and purchase your gift card today!